LET OUR DESIGN INFLUENCE YOUR BUSINESS, BRAND AND CUSTOMERS. Designing a Web Site needs careful thinking and planning. The most important thing is to KNOW YOUR AUDIENCE. K3 Web Creation uses the seven seconds yardstick for ensuring the functionality of a web property. If a first-time visitor does not stay on your property for longer than seven seconds, you can conclude that your site is non-sticky and is not generating enough leads for your business. K3 Web Creation’s team is incredibly experienced and talented in applying its years of expertise in Design, Brand Strategy, Usability and Technology to ensure you have all the elements in place to enrich visitor experience of your web property. Website planning process consists of organizing all of your ideas, your objectives, and coming up with a Development plan and timeline that will fulfill these requirements while remaining within budget. A Website Architecture is created along with a Sitemap, showing you all pages that need to be included in the Design. Wireframes are then created, which act as placeholders for various types of content and features. This saves both Designer and Developer time, by creating a roadmap for the creation of your entire Website. Design specifics are planned out such as colors and general aesthetics. Development items such as Framework, Programming Languages that will be used are also finalized. 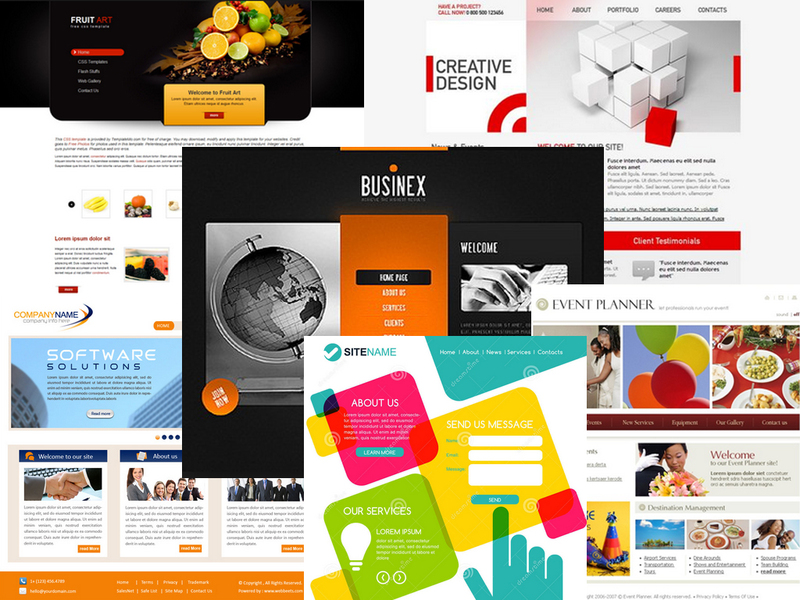 Based on the Wireframes created during the planning phase, our Designers go to work to create very unique interfaces that not only match your Branding, but are also effective in achieving your goals, such as increasing revenue generated by the Website. Our Website Development team is trained to look at Websites from not only a Design and Development perspective, but also from a business perspective, where ROI is the key metric. Our Development team goes to work once designs are finalized for the Website's Front-End Interface. They Code the website in Html/ CSS, then depending on the scope of the project, may add a CMS. All Development work is done to the latest W3C Standards and using latest Technologies when applicable such as HTML5 and CSS. A typical visitor will NOT read the entire Content of your Web Page! No matter how much useful information you put into a Web Page, a visitor will only spend a few seconds scanning it before he or she decide whether to leave or to stay. We make sure to make your point in the very first sentence of the page! After that, try to keep the user occupied with short paragraphs, and new headers down the page. © 2016-17 k3wecreation All rights reserved.